Artists, authors, musicians, or creative entrepreneurs with talent, experience, will benefit from this podcast. This is a podcast that helps you take that creative itch and offers you ways to turn it into a viable business, product, or service. I am going to show you through the eyes of others how you can take an idea or talent, and make it something that brings you money in over time allowing you to create a career do something that you love. The show features topics, interviews, and ideas to take your creative talents and turn them into profitable ideas. Want to know how a musician takes their love of music and makes a living? How about learning how a cartoonist created a business because he loves to draw? How did that author write their latest book? How does a jewellery maker, photographer or software maker make money with their passion? The show interviews real people actually making money from their creative crafts hopefully inspiring you to do the same. 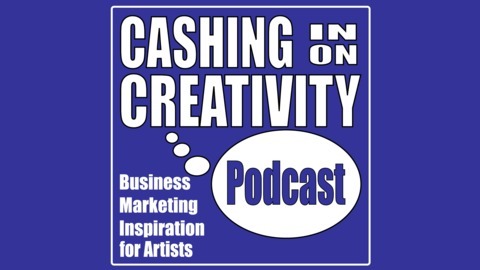 www.cashinginoncreativitypodcast.com. 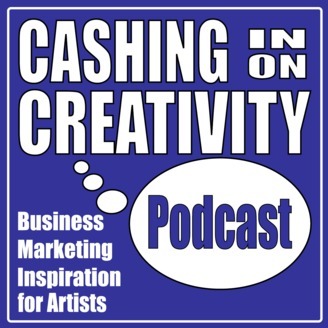 A business and career podcast helping inspire creative entrepreneurs such as artists, authors, and musicians to create a fulfilling life using their talents. Get started on your journey today!